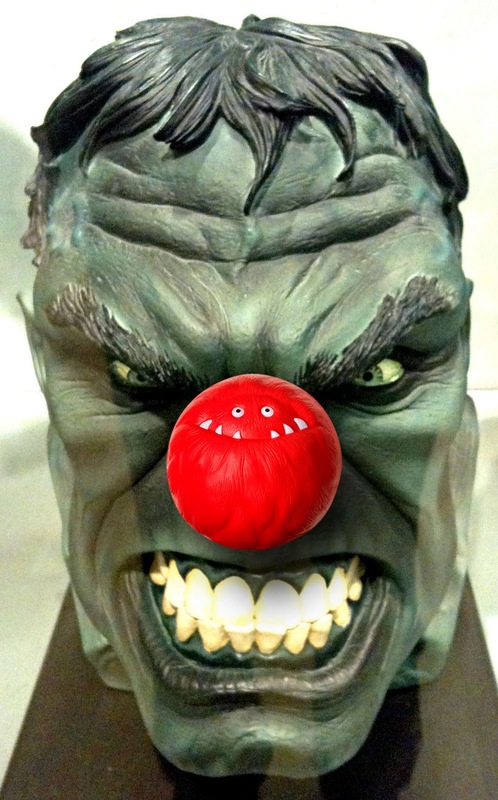 Red Nose Day is the International Charity Drive organized by Comic Relief, for ‘A just world free from poverty’ - and it’s been something of a phenomenon, operating in 76 countries all year round. In the 26 years since it started, more than £650 million ($1050 million USD) has been raised. So here’s our small contribution, with The Hulk and Iron Man joining in the fun. In fact of course, these are scale replicas of the movie heroes, and were featured in a recentish Superheroes display not so far from SMN Towers. You can reread the original story here. Meantime, have a great day today and give a little for charity if you can. And do pop back to SMN later on for some weekend scale model stuff. 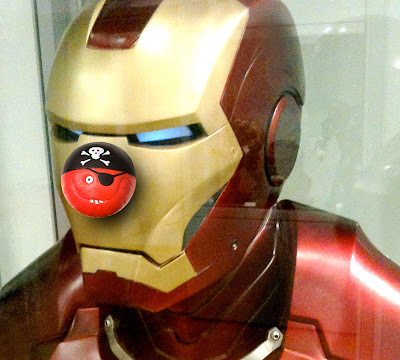 There’s more info on Red Nose Day here. Superhero pix taken in the Oxfordshire Museum, Woodstock, UK.